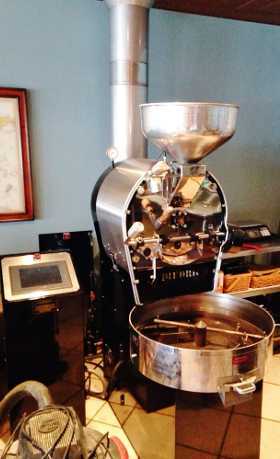 Want to sample a specific coffee? We have free sample bags of all of our coffees in stock. 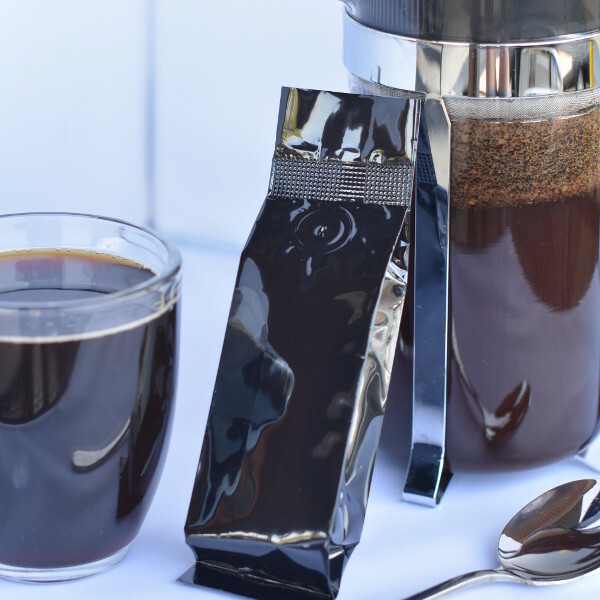 These 2oz sample bags will make about 3-4 cups of coffee, the perfect amount to discover that Java Johnny's coffee is right for you! We only ask that you cover the shipping - $2.99. Click below to select your sample bag of coffee - we know you'll love it! 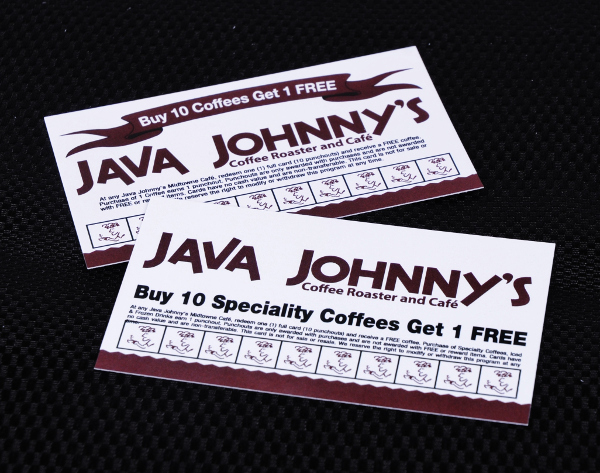 Pick up a Java Johnny’s punch card on your next visit to begin working towards a free specialty or regular coffee! After ten punches on either type of card, you will receive a free drink of that type of any size. Don’t forget to start a new card or cards after you’ve received your free drink.